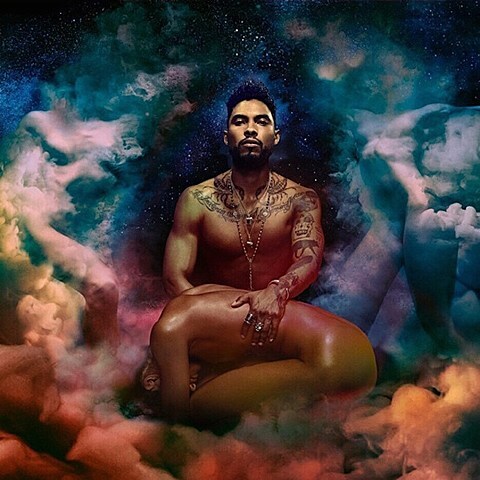 Miguel is a week away from releasing Wildheart, his followup to 2012’s great Kaleidoscope Dream, and it’s now streaming in full. Like his last album, it’s sultry R&B with bits of psychedelia and rock guitar, and once again it’s that fantastic voice that sets him apart from other people doing similar things. You can listen to the whole thing at NPR. Miguel also has a tour coming up that hits NYC on August 2 at Terminal 5, and also includes Long Island and NJ shows. Tickets are still available. Miguel will play a much tinier NYC show before than that, on June 30 at Le Poisson Rouge. It’s an NPR First Listen Live show, which means it streams live on NPR (at 9 PM EST). The show is FREE with RSVP, which opens Friday (6/26) at noon via the NPR R&B, NPR Music, and Miguel twitters. More info here.